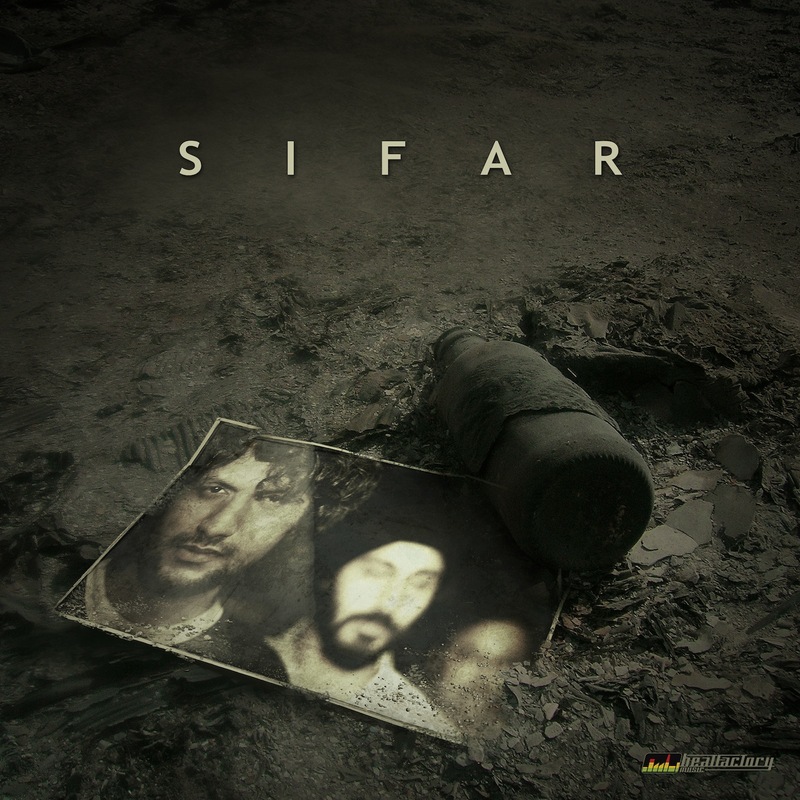 Sifar’s self-titled extended play is, quite simply put, composition-wise minimalistic and somewhat well produced. However, that in no way means that this album is, in any given way, a run-of-the-mill collection of tunes- in its entirety. They have a little something most bands from the Indian Hindi-rock circuit lack- Promise. Wonderfully arranged songwriting, perfectly layered melodies and bright and soothing instrumentation make this three track Extended Play an enjoyable listen from start to finish. What I don’t like about the Ep is how most of the music here, is barred by a sense of ennui. Moreover, Sifar succeeds in blissfully nestling themselves into the warmth of their producer’s wizardry- and that way, it almost feels as though they seem embattled with getting their live allure across on record-not that they really succeed in it. In a nutshell, given a choice-Sifar is a band you should witness live, instead of listening to their recorded material- because they’d never disappoint given that platform.